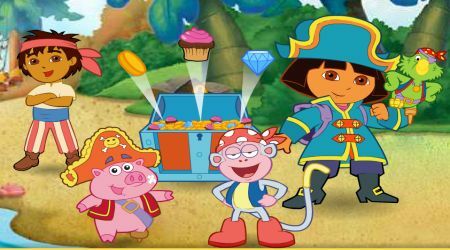 Move your mouse to make Dora walk. Click the left mouse button to make her jump. Collect all the goodies that are scattered all around the ship. Grab the explorer stars to be able to open locked doors. You win the game once you have collected all the needed treasure. 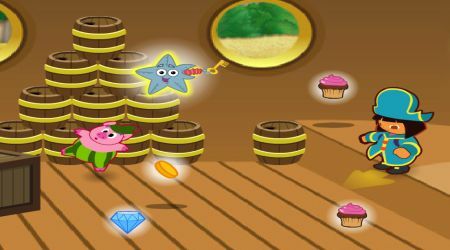 Toddler Games | Copyright © 2011-2019 Toddlergames.org, All rights reserved.